The branch held our prize draw for our fantastic Christmas Competition and we're pleased to announce we now have our five prize winners for this year. an amazing MSI GL62M Gaming Laptop, with NVIDIA GTX 1050 graphics and Intel Core processor. 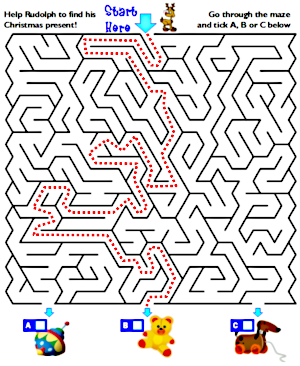 Our competition this year was a maze members were asked to help Rudolph find his way through to get his Christmas present. The options were A: Spinning Top, B: Teddy Bear or C: Wheely Dog. There were a lot of maze runners out there who got the right answer - the correct answer was B: Teddy Bear. Prizes this year are an amazing MSI Gaming Laptop. 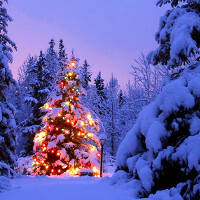 We'll also have our ever popular Dinner and a Show for Two, and Christmas hampers. UNISON members working in higher education in England, Scotland and Wales have voted for industrial action to press their wage claim – but the turnout wasn’t enough to meet the threshold for strikes set out in the 2017 Trade Union Act. That act does not apply in Northern Ireland, and the union is still awaiting the result of its ballot of members there. UNISON’s higher education service group executive considered the result in England, Scotland and wales and stated: “We would like to thank those activists, branches and regions that put in significant work to achieve the result. 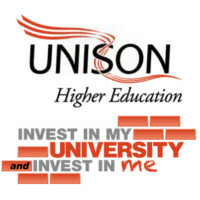 UNISON’s higher education branch seminar next week will review the pay campaign, “take heart at the positives and build for the next pay negotiations,” the executive noted. Also, under new Tory legislation, over 50% of members eligible to vote must return their ballot for the vote to be valid. Don't leave it to one side - return it immediately! 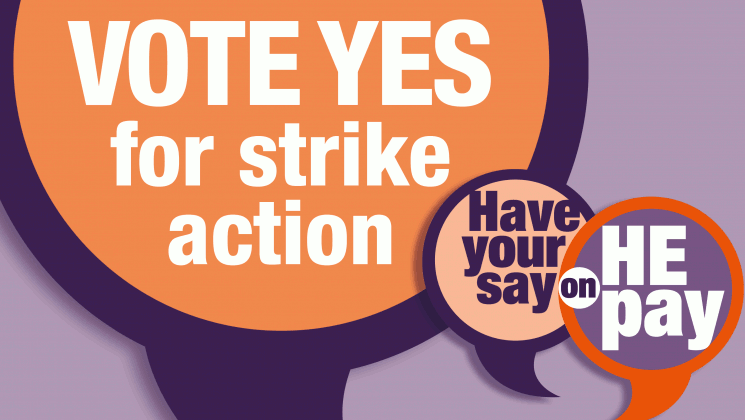 Make sure all your friends and colleagues vote YES for strike action. 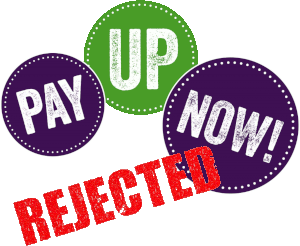 The local branch consultation on the national Higher Education pay offer has now closed with members rejecting the employers offer by over a two thirds majority (69% reject, 31% accept). Branches across the country are currently being consulted and the overall result will be available in August. 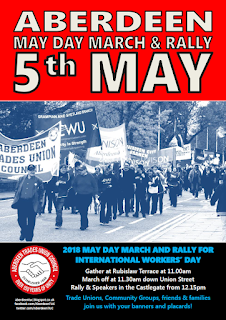 If the results elsewhere match those here, the HE Service Group executive will consider what further action is required, and will seek to co-ordinate any action with our sister unions involved in the pay negotiations. We'll update members as soon as we have further information. For more information see the the national Higher Education News website. 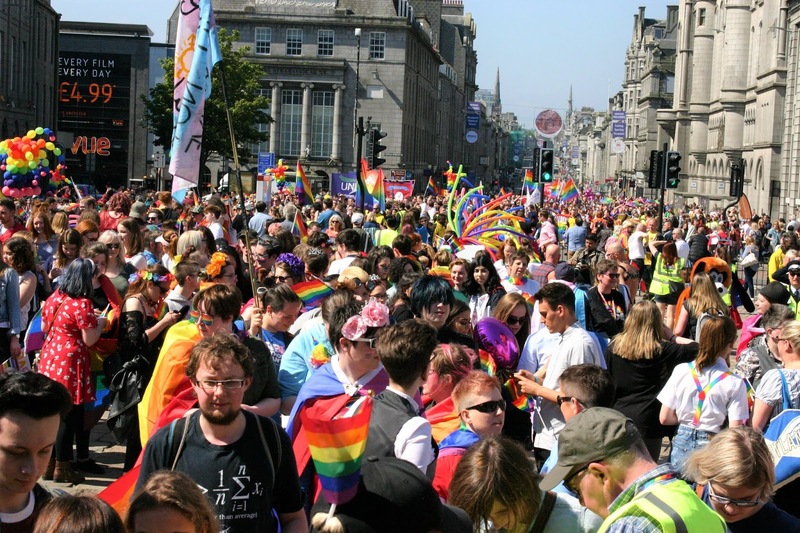 Today saw the first Grampian Pride march down Union Street in Aberdeen which had hundreds of people proudly raising their rainbow flags and enjoying the sunshine in an inspiring event by the LGBT+ community, joined by their friends and allies from all walks of life. Our new LGBT branch officers, Craig and Hamish were there along with other branch members in support of the event - it was a beautiful day full of beautiful people - we look forward to next year! See our facebook gallery for more photos of the event.